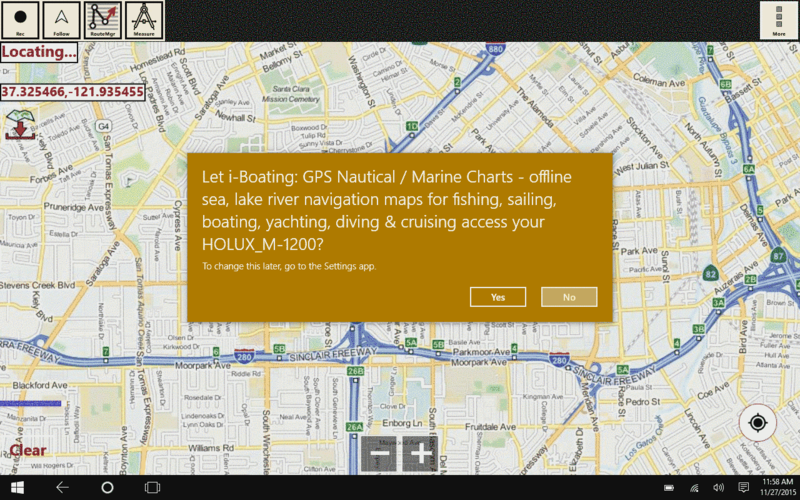 The i-Boating client for Windows supports external bluetooth GPS receivers. Included below are the steps to using external bluetooth GPS receiver with the app. GPS over Serial / COM Ports (both Bluetooth and USB are supported for Windows 10 desktops/ laptops/ PCs. Most USB and Bluetooth GPS receivers install themselves as a COM port/seral port device. If you have a Windows 10 device, this is the recommended we to use GPS. 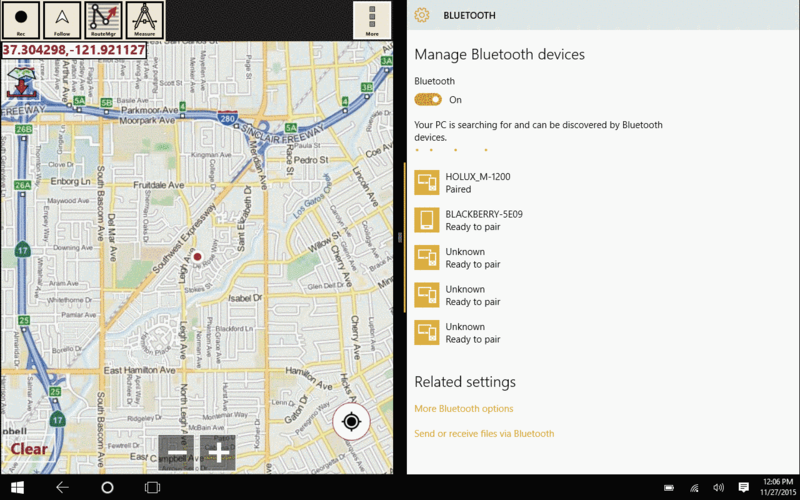 GPS over bluetooth All Windows device running OS 8.1 or higher are supported. This includes Surface Pro, Surface RT, Surface Book, Nextbook Flexx, Asus, Dell, Acer,tablets/PCs/laptops. Please note that this does not include windows phones. All Windows phones come with a built in GPS receiver. Plug in your USB GPS or pair your bluetooth GPS. Note that this needs to be done outside the app. You must verify that your device appears under serial port in device manager. Tap on menu/more/overflow button on top right and select "Settings". Tap on button that says "Built in Gps Provider (Tap to Change)"
Select GPS over Serial/COM port. This will list all serial/COM port devices. Select the device you wish to use. It is important that you configure the baud rate, device bits and parity for your device. These settings vary across devices. 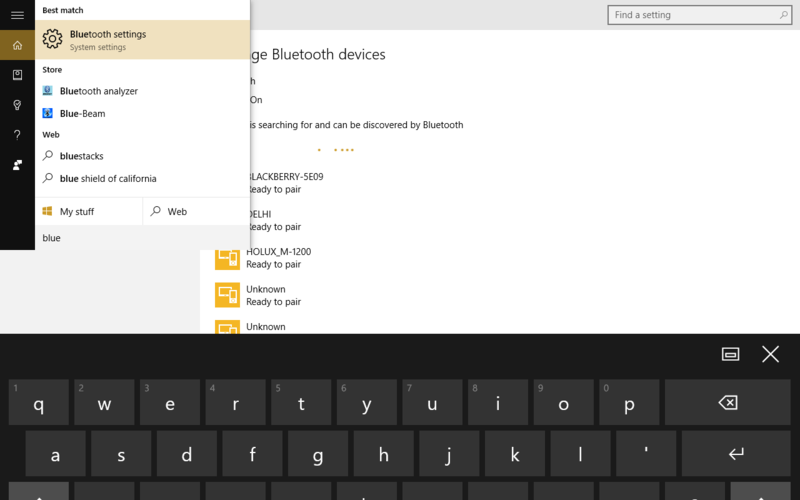 Tap on "Save Selected Device"
Pair your bluetooth GPS receiver with your windows device. Note that this needs to be done outside the app. With the devices paired, launch the app, tap on menu/more/overflow button on top right and select "Settings". Tap on button that says "Built in Gps Provider (Tap to Change)". This will list all the bluetooth devices paired with your tablet. Tap on the Bluetooth GPS device you wish to use. The first time you use a GPS features such as Auto Follow, Track Recording etc., Windows OS will prompt you to allow the app to access your bluetooth device. Please select yes when prompted. Please note that bluetooth GPS receivers can only work with only one device. Do not expect the same GPS receiver to work simultaneously with two tablets. If you run into issues, the best option is to unpair your bluetooth receiver from your tablet and re-pair it again. During testing we found that with a Toshiba laptop running, we had to unpair two bluetooth devices that were paired with the laptop. Select your bluetooth GPS in app settings. 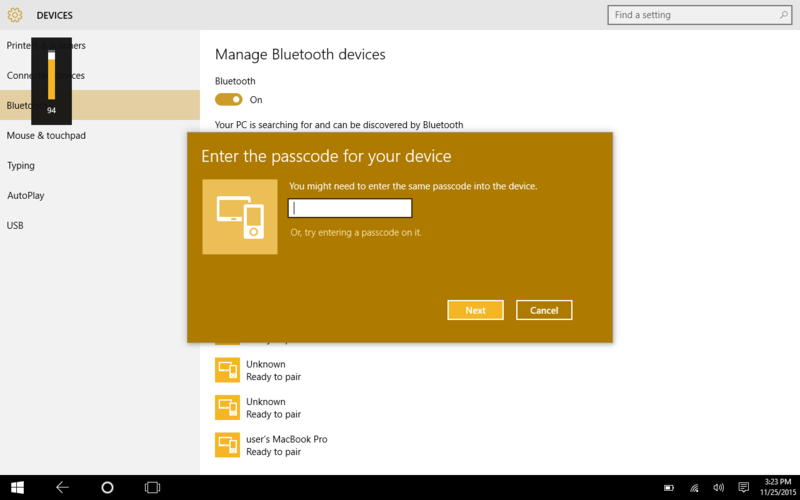 Allow app to access bluetooth when prompted. Use split screen to access both the app and bluetooth settings screen simultaneously. You can use your Android device to provide Bluetooth GPS output for i-Boating app. We have verified that the following app available on Google Play is compatible with i-Boating client for Windows surface, tablets and PCs. You can download it directly from Google Play by clicking on the link below. This app is very user friendly and efficient. It uses AGPS. So you get a really fast fix. It also starts its own background service. So once you tap on the "Start" button, you can switch to any other app on your phone. Launch the 'Bluetooth GPS Output' by Meowsbox and tap on "Start"
Launch i-Boating app on your windows device. 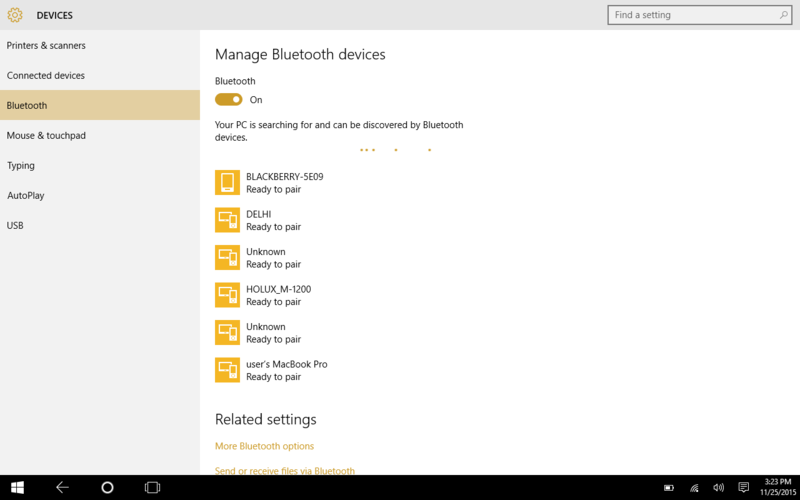 This will list all the bluetooth devices paired with your tablet. Tap on the 'Android Phone' you wish to use.